This entry was posted in Florida, Photos and tagged Animals, Birds, Florida, Photos. This entry was posted in Do It Yourself and tagged do-it-yourself, floor, Florida, home repair, St. Patrick's Day, stove. Ten years ago I couldn’t convince Mr. M to take a cruise. He was adamant that cruising was stupid and something he would NOT do. I, on the other hand , had taken a wonderful cruise in the mid-seventies with my Mom and sister-in-law. For over 30 years, I tried to convince him to take a cruise with me. 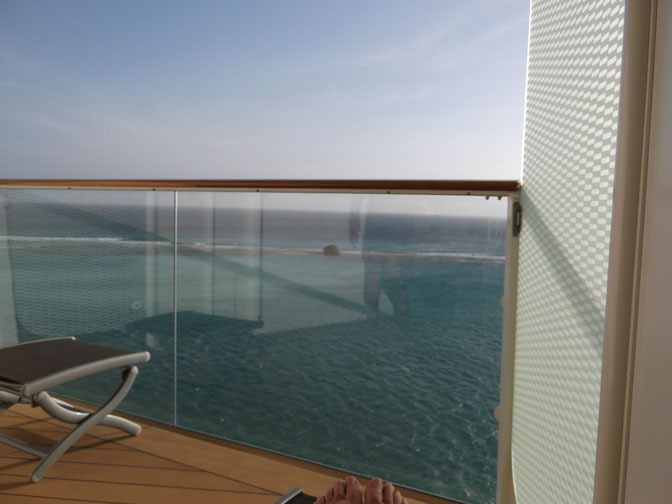 This entry was posted in Florida, Photos and tagged Cruise, cruise addict, Florida, Photos, Travel. This entry was posted in Florida and tagged Florida, Random Rant.